The Department of Electronics and Communication Engineering was established in the year 2007. 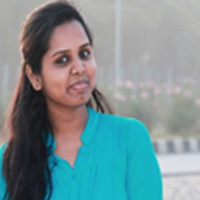 The Department has been producing consistently illustrious Engineering graduates of higher caliber who occupies prestigious place in academic and industrial fields. The laboratories are well equipped with modern training facilities to nurture the inclination of the students towards the standard set by the competitive syllabus and practical knowledge. The Department has various industry collaborative centers and MOU signed with Texas Instruments, National Instruments, UTL Technologies which aids the students to meet the global challenges of the Engineering Industries. 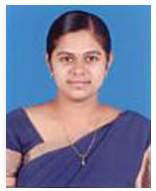 Department of Electronics and Communication Engineering has got Research Centre Recognition by Anna University in 2016 since then it offers Research Program in Faculty of Information and Communication Engineering. The Department of ECE has 29 faculty members with 4 Recognized Research Supervisors, 6 Ph.D. holders and 9 faculty pursuing doctoral programmes. Research works are carried out in various thrust areas such as VLSI, Signal & Image Processing and Embedded Systems etc. To develop professionally competent Electronics and Communication Engineers with sound technical knowledge and skills for contributing global societal needs. Facilitating the students with profound technical knowledge and quality contemporary education through effective teaching learning process for a successful career. Nurturing experiential learning through collaborative interaction with industry and professional organizations. Promoting collaborative-scientific and socially relevant research in the thrust areas of Electronics and Communication Engineering. Attaining professional excellence with well-equipped laboratories and industry driven skill development programs. Inculcating ethical, moral and healthy professional practices for societal benefits. Practice as successful professionals in Electronics and Communication Engineering and allied disciplines. Apply appropriate techniques, skills and modern tools for the design and analysis of Electronics and Communication systems. Adapt to evolving technological challenges through higher education and research. Exhibit leadership qualities and teamwork with ethical standards for societal and environmental well-being. Apply the knowledge in the field of Electronics, Signal and Image processing, VLSI, Networking, Communication and Embedded Systems to solve complex problems in electronics and communication engineering. Analyze and design electronics and communication systems using modern tools viz OrCAD, LabVIEW, Proteus, MATLAB, Mentor Graphics, Xilinx tools, SDR, NS-2, CISCO Packet Tracer, EAGLE and ARM development boards to provide innovative solutions for real world problems. Apply professional ethics and function effectively as an individual or a leader in a team for achieving professional goals in multidisciplinary environments. 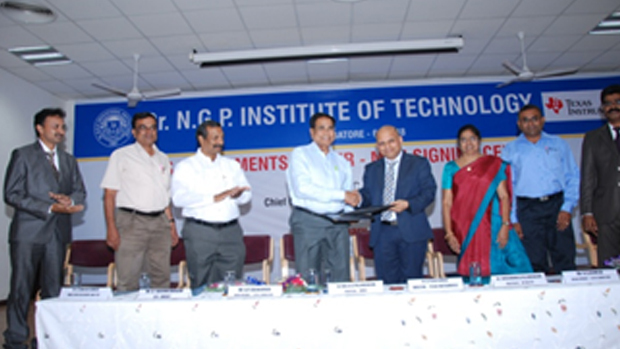 Dr N.G.P Institute of Technology, Coimbatore have signed a Memorandum of Understanding with the national Instruments, Bangalore on 09.11.2011 with a primary objective of ingraining the young engineers with the knowledge of LabVIEW and Explore the real world challenges. Dr.N.G.PIT – NI LabVIEW ACADEMY gives the budding engineers the knowledge and the required tools to experimentally discover the possible solutions for real time engineering challenges. It provides the students with a classroom curriculum package besides their academics. The academy gives room for anyone seeking LabVIEW education and knowledge through research and projects over the course of a Semester. It also aims to provide the faculties and students with the opportunity, knowledge and tools to attempt the certified LabVIEW Associate Developer (CLAB) exam. 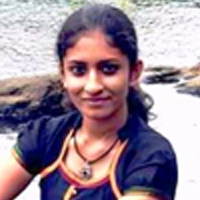 PSheebha M Suruthi N UzairAhemed R Raghav Kumar – Automatic rescue of child from bore well were selected for phase II NIYANTRA 2015 –The Graphical System Design Contest. 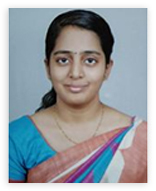 Nair K Amritha U Nithya R SowmiyaSushmithaRajh - Labview based versatile telemetry monitoring system. 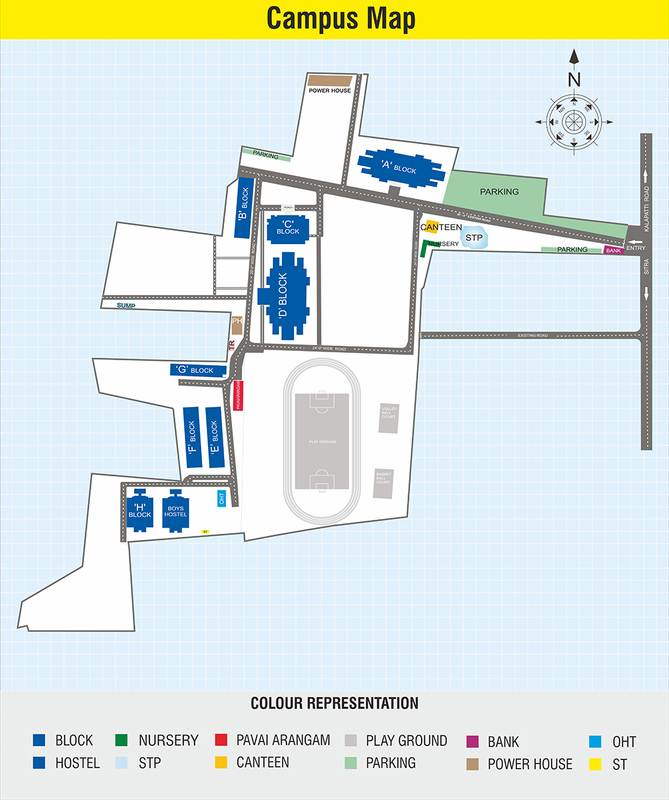 were selected for phase II NIYANTRA 2015 –The Graphical System Design Contest. 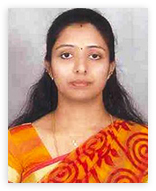 The ECE Association was the inaugurated in October 2009 seeded with the idea of organizing a national level technical symposium which would be the first of its kind in the college. Since its conception in 2009, the ECE Association has played the vital role of being the much needed bridge between the students and industry level research and development. The Association organizes several events throughout the academic year like guest lectures, competitions, field trips, tech talks and most importantly ECHELONZ, one of the largest department symposium in India. To groom and nurture the qualities of teamwork, leadership, mutual understanding and co-existence and to provide exposure to public and executive communication. 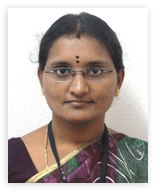 Senior Software Engineer(Embedded Systems), Robert Bosch Engineering and Business Solutions , Coimbatore. 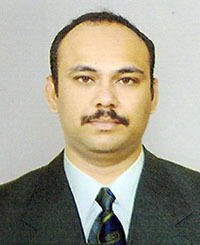 Head, Institute Computer Centre Department of Computer Science and Engineering, Indian Institute of Technology , Roorkee. Technical team Lead (Infra structure upgrade Specialist) IBM India Pvt.Ltd, Chennai. 4 30.08.2018 Guest Lecture Internet of Things(IOT): A Vision and On-going research Opportunities Mr.A. Parthipan. Team Lead – Business Development Lema Labs (IITM – Incubation Cell) IITM Research Park, Chennai. Project Engineer, Centre for Development of Advanced Computing (CDAC), Bangalore. Ericsson India Global Services Chennai. 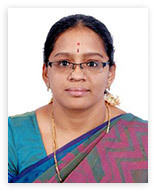 Divisional Head, UTL Technologies Limited, Bangalore. Software Engineer- Diesel Engine Management Systems. 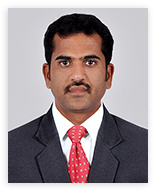 Embedded Design Engineers, Azetech Solutions, Coimbatore. 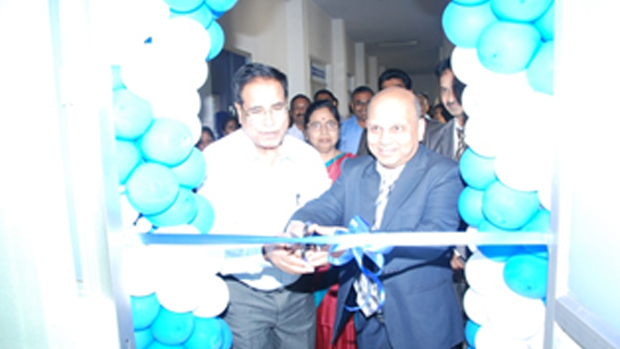 Professor & Dean,SNS College of Engineering,Coimbatore. Software Architect, Robert Bosch Engineering and Business Solutions Limited,Coimbatore. 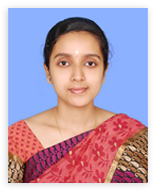 Professor /Dept.of ECE, Prince Shri Venkateshwara Padmavathy Engineering College , Chennai. Material Planner, Operations and Planning Control Advanced Electronics Company, Riyadh, Saudi Arabia. Research and Development Engineer, ARCHE BIOLOGICS, Coimbatore. 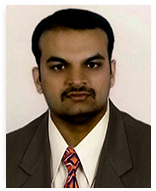 Embedded Design Engineer, Caliber Embedded Technologies India P Ltd.
Divisional Head, M/s UTL Technologies Ltd., Bangalore. 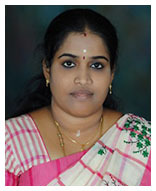 Honorary Treasurer, IETE Coimbatore Centre. 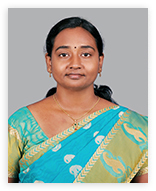 Executive Director, RAANA Power Solutions Hosur. Architect, Robert Bosch Engineering & Business Solutions, Bangalore. 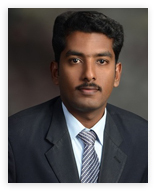 (Executive Director), RAANA Power Solutions, Bangalore. The Institution of Electronics and Telecommunication Engineers (IETE) is India's leading recognized professional society devoted to the advancement of Science and Technology of Electronics, Telecommunication & IT. Founded in 1953, it serves more than 60,000 members through various centers, whose number is 65, spread all over India and abroad. The Institution provides leadership in Scientific and Technical areas of direct importance to the national development and economy. Government of India has recognized IETE as a Scientific and Industrial Research Organization (SIRO) and also notified as an educational Institution of national eminence. The objectives of IETE focus on advancing electro-technology. 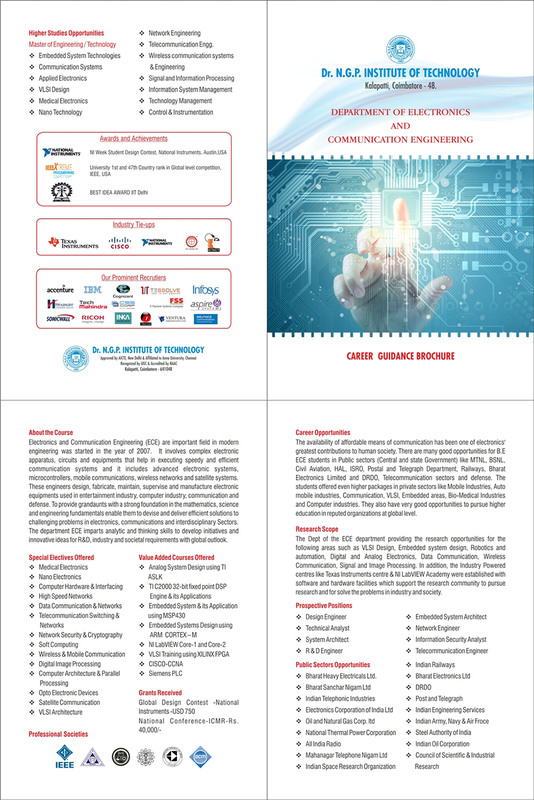 The IETE conducts and sponsors technical meetings, conferences, symposia, and exhibitions all over India, publishes technical journals and provides continuing education as well as career advancement opportunities to its members. The IETE Students chapter at Dr.N.G.P. 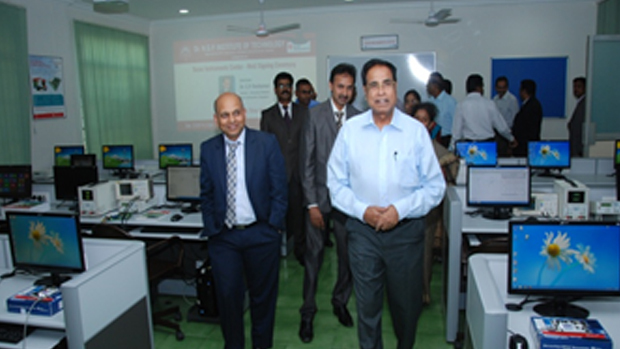 Institute of Technology was started during 23rd February 2011. Through IETE, various activities like workshops, seminars, guest lectures, invited talks and competitions are organized periodically. The details of various activities conducted through IETE are given below. 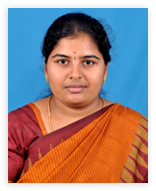 Professor, Department of Electronics and Communication Engineering, Kumaraguru College of Technology, Coimbatore. Business Specialist, McKinsey & Company, Bangalore. 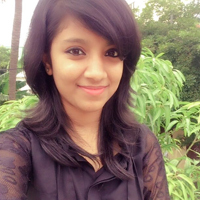 HR, Talent Acquisition, KLA – Tencor, Chennai. 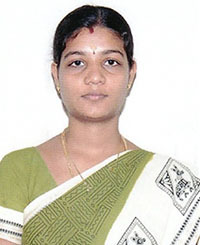 Product Engineer Supreme Scientific Corporation Madurai. 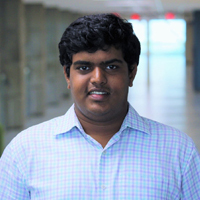 Co-Founder, CinGrous Labs, KGISL Tech Campus Coimbatore. 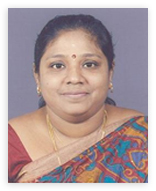 Professor & Head Department of Robotics and Automation Engineering, PSG College of Technology, Coimbatore. Manager – Infra Ops Specialist, Cognizant Technology Solution Pvt.Ltd, Coimbatore. Project Engineer, Dronerra Technologies, Tanjore. 04.10.2017 Workshop Effective Rocket Flight Path Planning and orbital Space Flight Simulation Mr.R. Mahalingam, Airport Authority of India, Coimbatore. 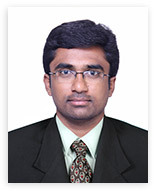 Mr.S.Suriya Kumaran, Design and Developer, Technoctista, Coimbatore. 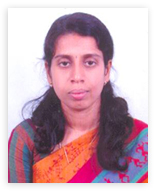 06.10.2017 Workshop Subject oriented workshop on "Digital Signal and Image Processing using MATLAB" Dr.Latha Parameswaran, Prof. and Chairperson, Dept. 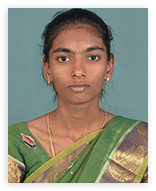 of Computer Science and Engineering, Amrita School of Engineering, Coimbatore. 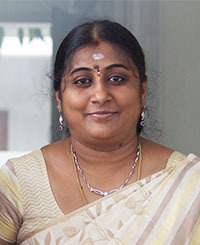 Dr.U.S.Ragupathy, Prof. and Head, Dept. 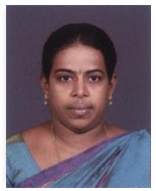 of EIE, Kongu Engineering College, Perundurai. 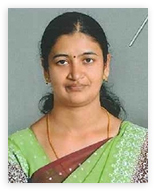 Dr.V.K.Sudha, ASP/ECE, Dr. Mahalingam College of 6Engineering and Technology, Pollachi. 25.01.2018 Guest Lecture Next Generation of Communication (beyond 4G) – An industrial Transformation. 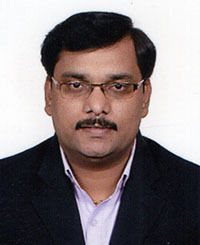 Mr. Paul Antony Doss Senior Manager, Nippon Electric Corporation, Chennai. 09.02.2018 Seminar Orientation on Indian Engineering Olympiad (IEO) and Scholarship Test Mr. SaravanaKumar Director, GATE FORUM, Coimbatore. Software Architect,Robert Bosch Engineering and Business Solutions Limited,Coimbatore. 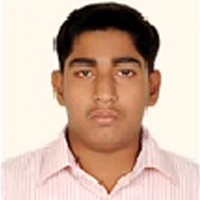 Assistant Research Engineer, Revert Technology Pvt.Ltd, New Delhi. 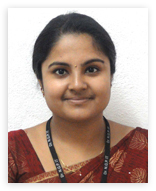 Senior Technical Engineer, VI Solutions, Bengaluru. Assistant Professor, Dept. of Mathematics, University College of Engineering, Nagercoil. 04.03.2017 Pondevi G Ani R ISTE Chapter Best Student Award ISTE TN&P Section at 16th ISTE TN&P Section Annual Convention for Engineering Students held in PSNA College of Engineering and Technology, Dindigul. 18 18.06.2018 to 22.06.2018 IV LITZ Tech, Coimbatote SIVA THANU M.S. 20 31.05.2018 to 29.06.2018 VI Semi Conductor Laboratory, Department of Space, Government of India (Internship), Punjab PRIYA LAKSHMI S.R. 02. 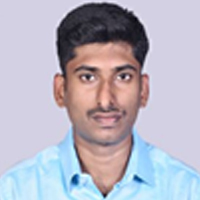 MOHAMMED IBRAHIM H Vision Camera Sensor Based ‘O’ Ring Testing for Protection in Petroleum Industry Dr.B.Aruna Devi ELMECH Automation,Coimbatore. 04. ABISHAKE E Healthcare Monitoring for Physically Challenged People in Wheelchair Using IoT Dr.K.Muthulakshmi HP Enterprise, Coimbatore. 06. JEFFERSON MOSES A Model to Display Drone based on Cloud Mrs.N.Archana Dronera the indigenes, Tanjore.